Average annual temperatures across Central Asia since the mid 20th century have increased from 0.5°C in the south to 1.6°C in the north, making the region most vulnerable to climate change. Building resilience to climate’s mounting impacts like melting glaciers in uplands and droughts in lowlands has become a dire priority to reduce poverty and enhance prosperity in the region, about 60 percent of which consists of deserts. 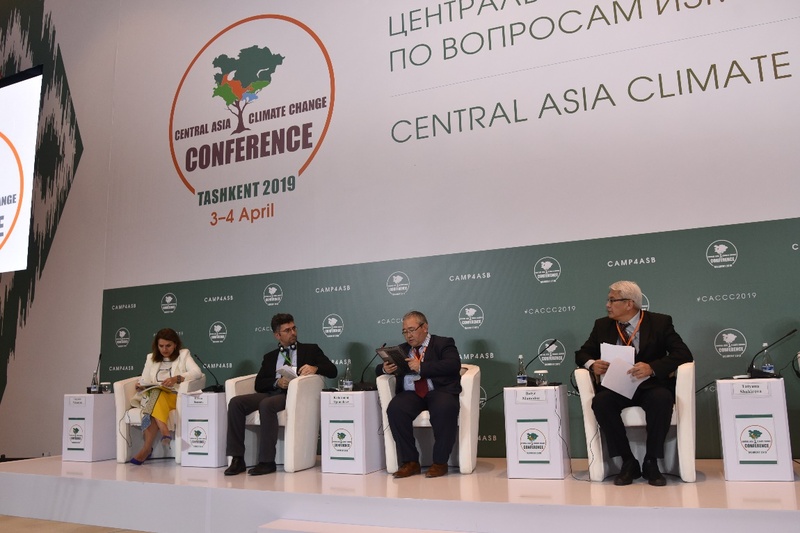 ICARDA is seeking solutions to climate change adaptation in Central Asia. With erratic rainfalls and low agricultural productivity, Central Asian countries are highly vulnerable to the impacts of climate change. 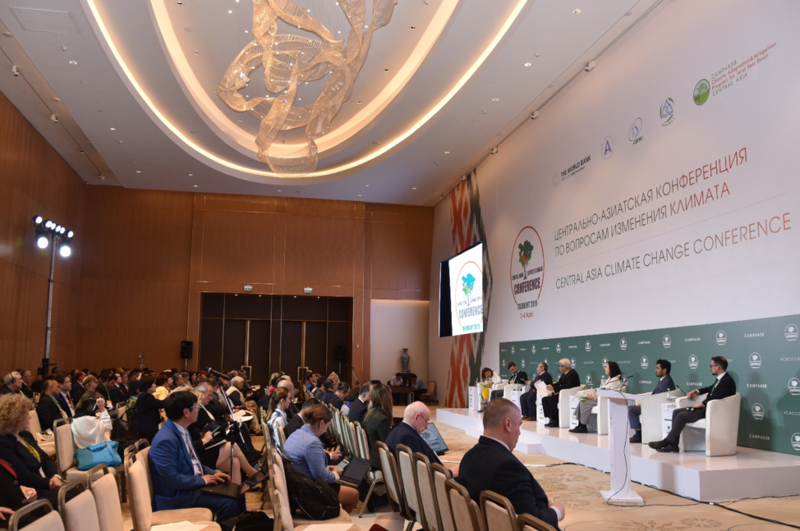 Disappearing glaciers, the shrinkage of Aral Sea, frequent droughts and severe dust storms are causing a serious threat to food and nutrition security of a 70-million people region, half of which reside in rural areas. Scientists and Regional Coordinators of the Consultative Group on International Agricultural Research (CGIAR) Program's Centers (ICARDA, Bioversity, ICBA, IWMI, WorldVeg) and CACAARI operating in Central Asia and the Caucasus (CAC) region met EU Delegation and World Bank Representatives to explore possible research collaboration in Uzbekistan. "The problems and perspectives of effective water management in conditions of globalization" International scientific-practical conference and exposition was held on 11-12 April, 2017 at Tashkent Institute of Irrigation and Melioration (TIIM) organized by the Ministry of Agriculture and Water Resources of the Republic of Uzbekistan and TIIM. 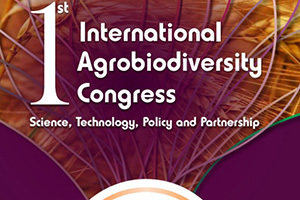 6-9 November, 2016 the "1st International Agrobiodiversity Congress" will be held in New Delhi, India. The Regional Program for Sustainable Agricultural Development in Central Asia and Caucasus was initiated in 1998, and operates as a consortium of eight National Agricultural Research Centers (NARS), eight Centers of the Consultative Group for International Agricultural Research (CGIAR consortium members) and three additional advanced research institutions (non-CGIAR consortium members).